STAR Mainstage Productions are designed to give students a taste of what it’s like to be in a professional theatre production. Students must audition for a part, and if cast, participate in an intensive rehearsal schedule (three to four times a week for four weeks) leading to production with full choreography, costumes, set, lighting and sound design. Active theatre professionals are involved in all elements of the production, which leads to a more polished production and gives students access to a level of guidance that is uncommon among youth theatre programs. The fall mainstage production is for High School Students, grades 9 – 12. We “step up their game” with more challenging material, giving them an unprecedented opportunity to expand their performance skills. 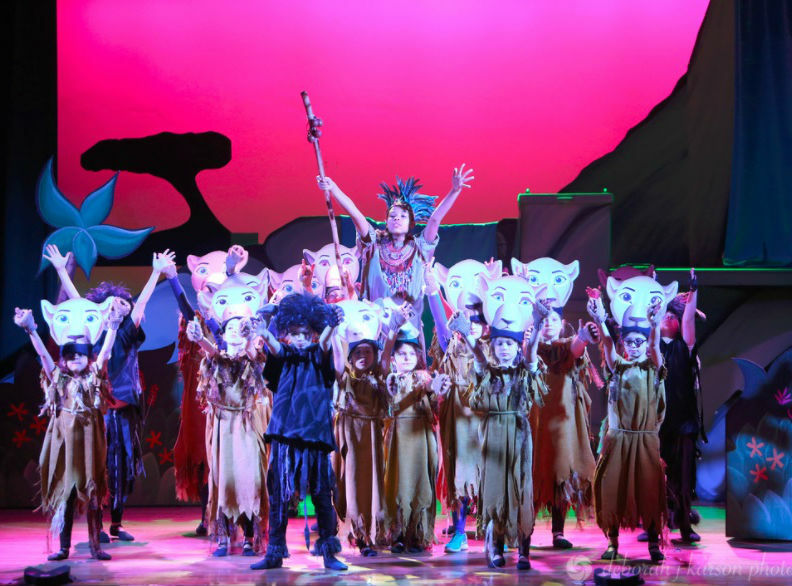 3 -8, and provides a wonderful opportunity for children from a range of ages to get a full theatre experience.